Danielle Alvarez Greer, AKA "The Happy Family Coach," is the founder and owner of Happy Family Training™ and Happy Kid Toolkit™, a unique and educational model designed to help kids and adults develop healthier, happier relationships. As an engaging speaker, coach, teacher and trainer, Danielle never fails to entertain, provide laughter, and create an enjoyable learning environment. 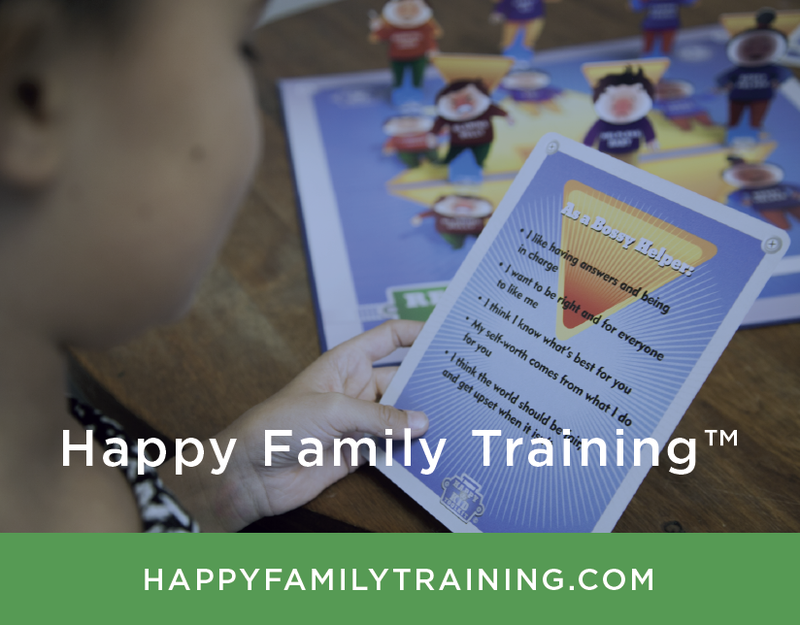 She not only speaks from the heart; she truly does “walk her talk.” For more than eight years, she has used Happy Family Training™ and The Happy Kid Toolkit™ in her professional life as well as at home with her husband and two children, Sawyer and Reese. 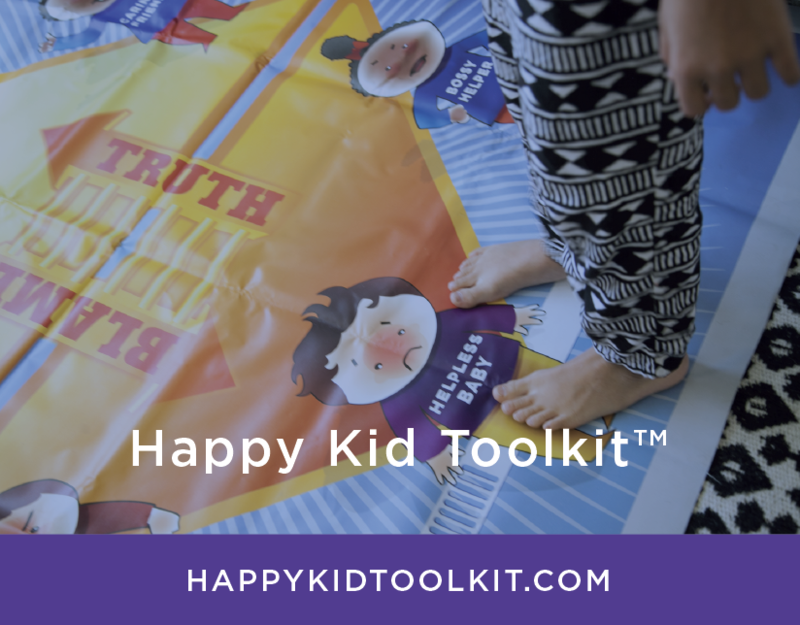 Danielle has deep experience in creating and nurturing a safe and loving environment, using The Happy Kid Toolkit™ to teach her clients how to become “Happy (Conscious) Kids." A Board Certified Life Coach, Spiritual Coach, and Yoga Instructor, she studied directly under the tutelage of Lynne Forrest, author, psychotherapist and founder of The Reality Formula™. Danielle also has been an active Board Member of The Craniofacial Foundation of America for more than nine years, using these tools to help Craniofacial patients and family members recognize life-limiting patterns of interacting. Danielle hopes that every client will gain the knowledge and ability to access “Happy Kid Consciousness” and to become models of what it means to change our minds to transform our world. Kimberly VanDyken is the owner and operator of Pizzazz Hair and Nail Designs in Dunlap, Tennessee. Since 1989, Kimberly and her husband have worked in youth ministry. In 2004, Kimberly started up the TLC Ministry, an outreach for girls in need, which served in the local school system for eleven years. Since 2008, she has lead a WOW Woman’s Worship and Recovery group, which included women breaking free of addiction, living with peace in relationships and growing and walking in spiritual maturity. Melanie Teter is a certified Happy Family Coach and a certified Life Coach. With a Master’s Degree in Education, she has spent her life inspiring and motivating others and sharing tools to transform lives. From helping adults, children, and organizations develop healthier, happier relationships with themselves and others, to working with senior citizens, their families and organizations to help seniors discover life purpose and meaning, Melanie empowers people of all ages and backgrounds. As an engaging speaker, coach, trainer, educator, and group facilitator, Melanie is passionate about helping people live healthier, happier lives, and become models to transform the lives around them.